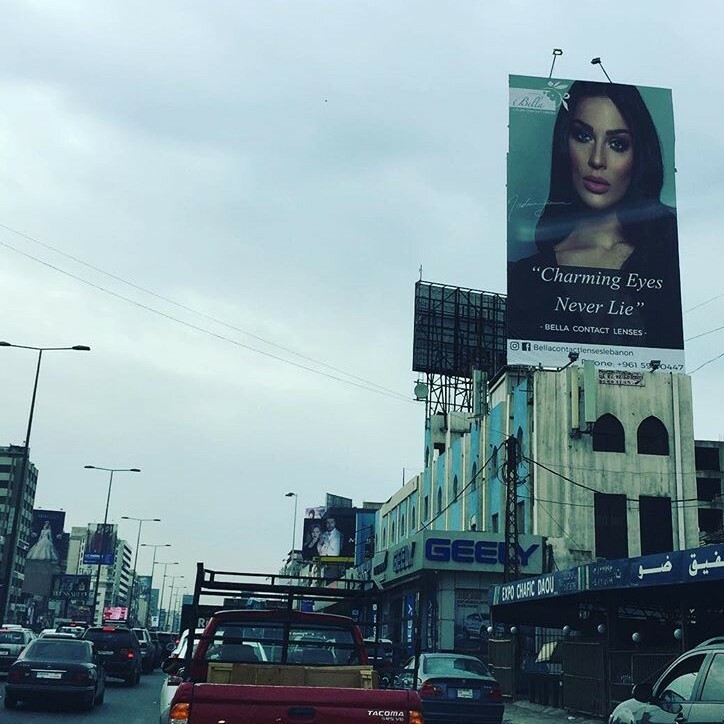 Bella Contact Lenses has a new ad featuring actress Nadine Nassim Njeib. The line? "Charming eyes never lie" - well, OK, I understand the logic. Get someone famous and get her to be the flag bearer of your brand. Note to Bella Contact Lenses, Njeim betrayed her husband in "law", basically preferred money over love in "Chello", and was not exactly a saint in "al haybe". Bottom line, charming eyes do lie it seems!